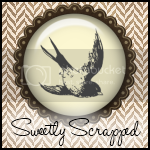 The Graphic Addict: Just a Sweet Little Somethin'...Free Vintage Images!! 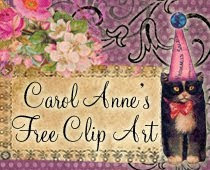 Just a Sweet Little Somethin'...Free Vintage Images!! the second can last forever! Here is something that I have sent you to let you know how spiecal you are ! This is just lovely! I am always on the hunt for beautiful and unique frames to surround my writings. I look forward to just the right verse for this one! Today I posted an entry on my blog with a link to your site. I love collecting these to frame my little teacup doll pics for art trading cards! Love this... Thanks!